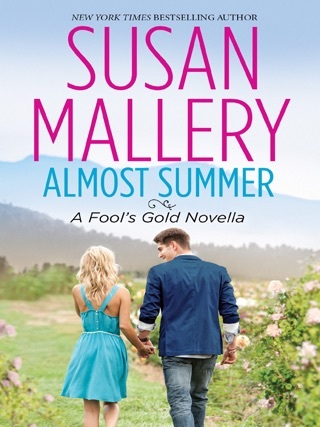 The idyllic California town of Fool’s Gold—the setting of Susan Mallery’s bestselling contemporary romance series–has only one problem: a dearth of men. 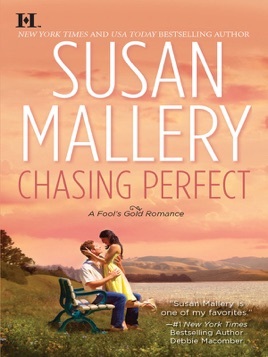 Brimming with boisterous female characters, relatable humor, and authentic emotion, Chasing Perfect is a marvelously fun love-against-all-odds story. 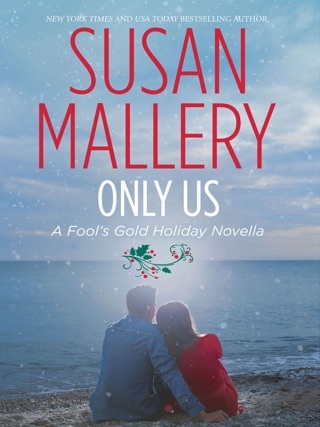 Hired to attract new businesses (and hopefully eligible bachelors) to Fool's Gold, Charity Jones rises to the challenges of her new role as city planner. 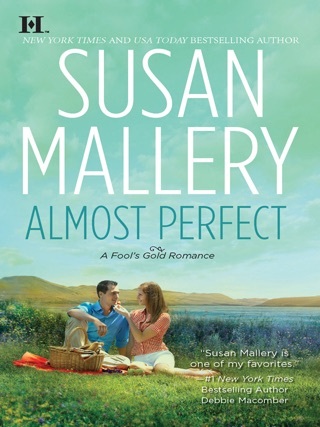 But nothing could prepare the determined career woman for the powerful personal connections she makes—including her ridiculous chemistry with a retired superstar cyclist whose reputation precedes him. 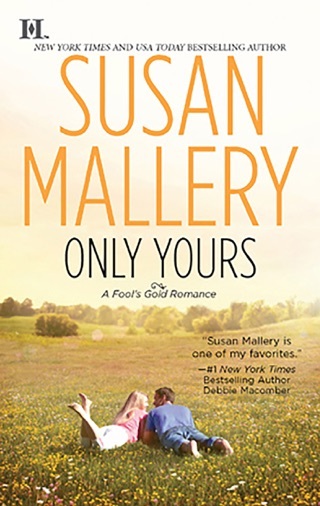 For her first Fool's Gold romance, Mallery (Hot on Her Heels) eschews her tried-and-true formula of a passionate heroine and arrogant alpha male hero linked by a tumultuous past, setting up two wary strangers instead. 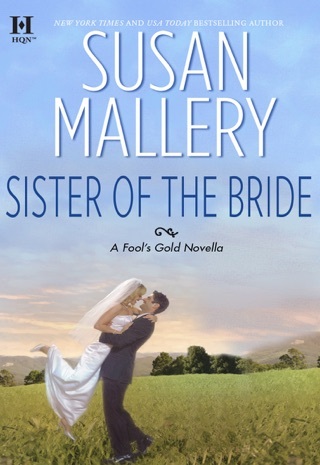 The mayor of Fool's Gold, Calif., is determined to match-make between Charity Jones, a city planner hired to create jobs that will keep the town's men from moving away, and Josh Golden, a professional cyclist and reputed womanizer. 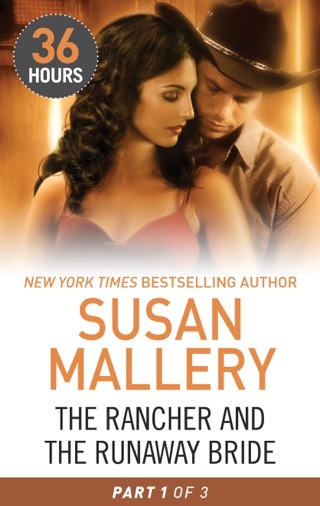 Charity, a veteran of romantic disaster, is skeptical of Josh, who's always surrounded by cute female fans. Josh, traumatized by a teammate's death and no longer able to race, feels too broken to maintain a relationship. 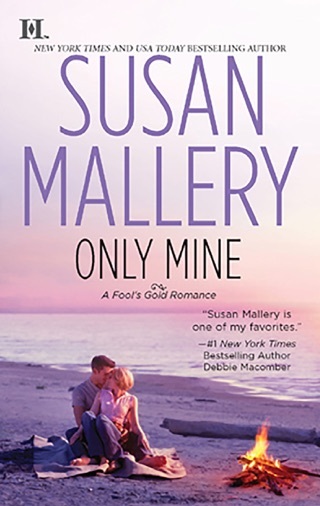 The book brims with quick-witted, good-natured characters, and though Charity and Josh occasionally verge on blandness, their romance grows poignantly and with chemistry to spare. 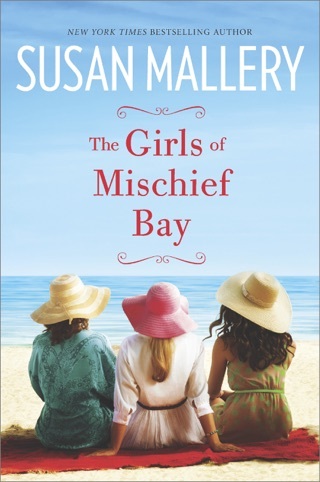 I rarely get time to read for fun and this book was perfect for just that! 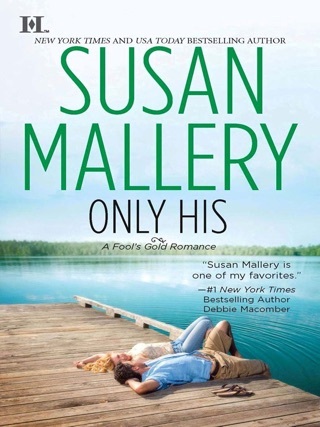 I love my romantic stories, as most women do, and this one featured a woman that was a strong character. I also loved that she was successful, but just looking for that someone to share it with - what many women strive for. Interesting twist too! Couldn't put it down. She got me hooked on the entire series. Makes me want to really visit fools gold. 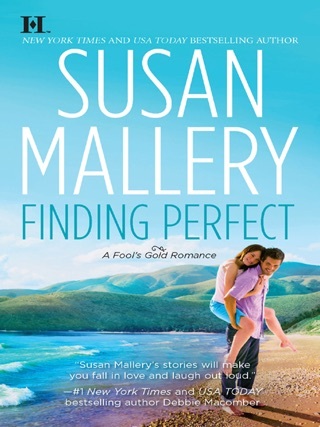 Mallery delivers a heartwarming story in the tradition of Sheryl Woods or Robyn Carr.